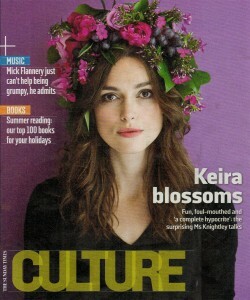 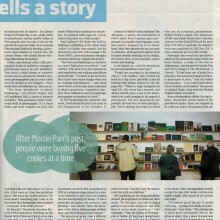 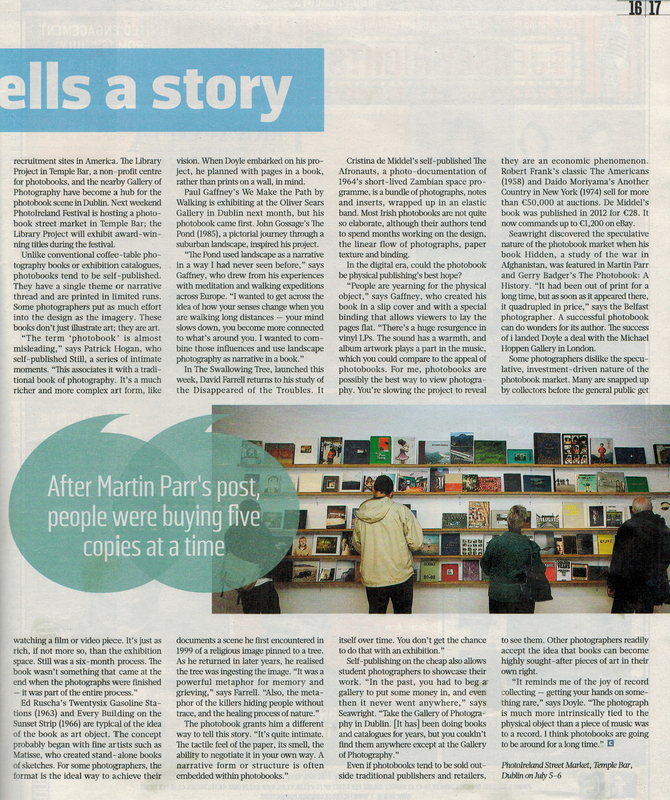 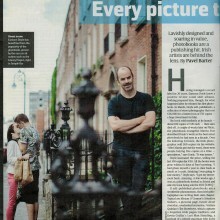 The June 29th Sunday Times Culture showcases the rise of the photobook among contemporary photographers. 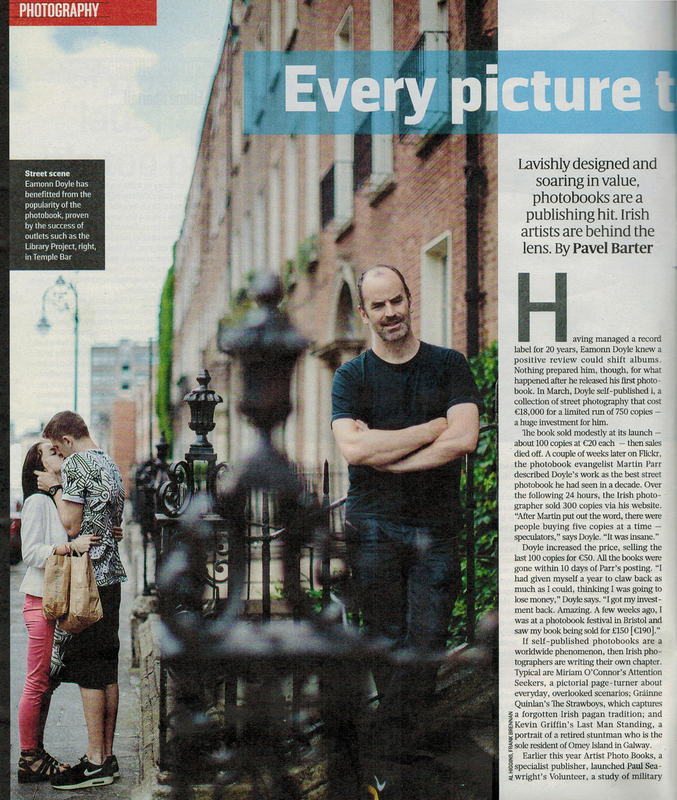 Author Pavel Barter says “If self-published photobooks are a worldwide phenomenon, then Irish photographers are writing their own chapter”, (June 29th 2014) Every Picture Tells a Story, The Sunday Times Culture (16-17). 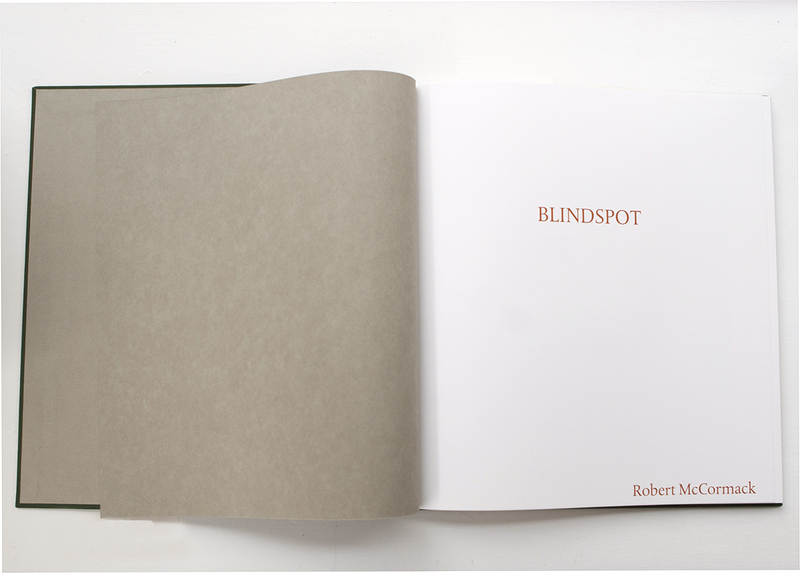 The article also cites quotes from photographers in SO Fine Art Editions’ current exhibition, ‘Negative/Positive’, Eamonn Doyle and Patrick Hogan. 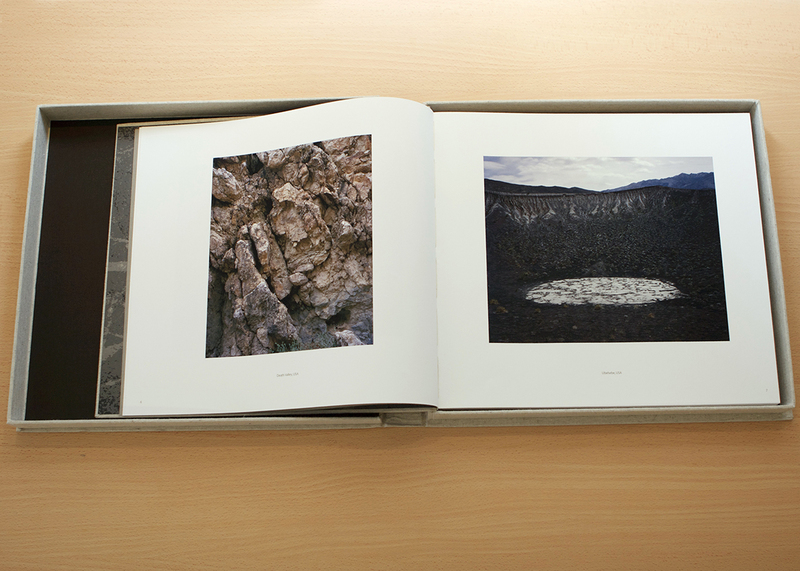 Also featured is Paul Gaffney’s ‘We Make the Path by Walking’, at Oliver Sears Gallery, opening Thursday, 3rd July. 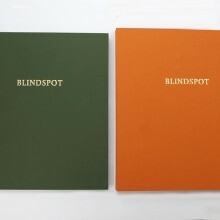 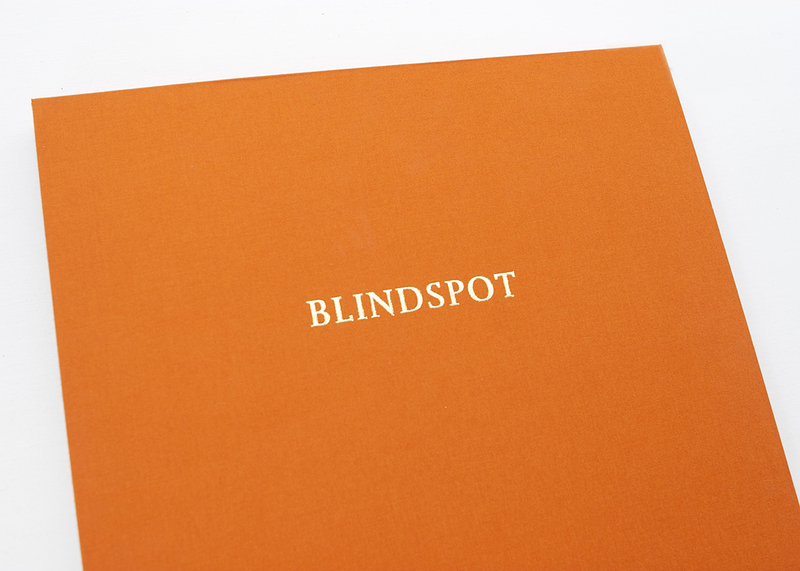 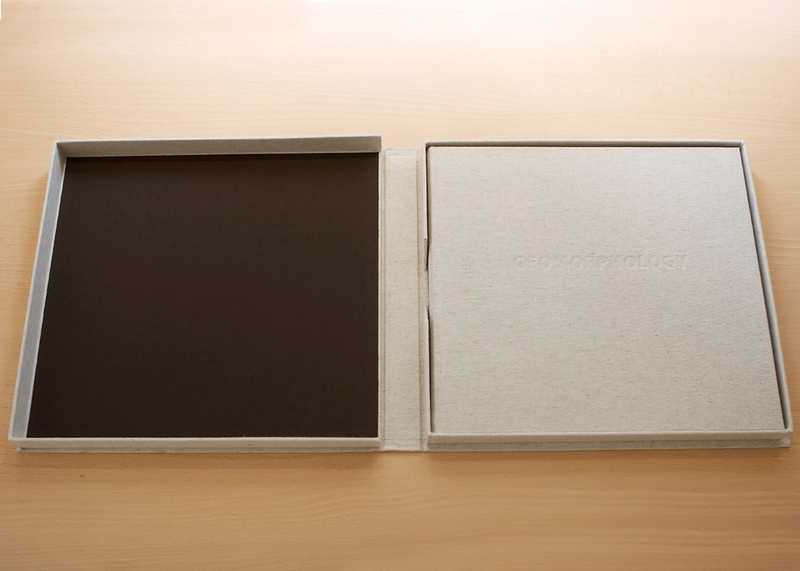 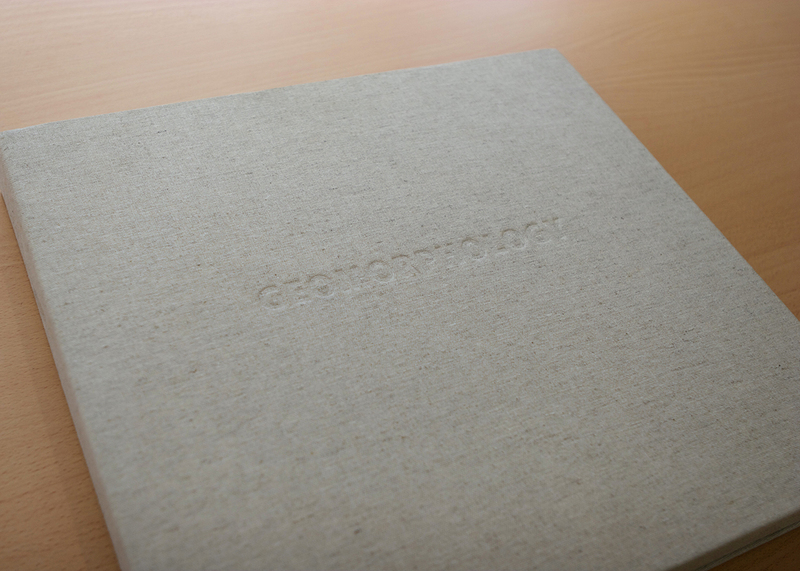 Photobooks are the new calling card for photographers. 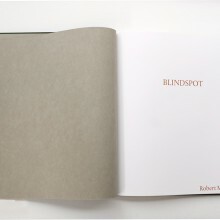 More and more artists are choosing to showcase their work as bound collections, which are then seen as works of art in themselves. 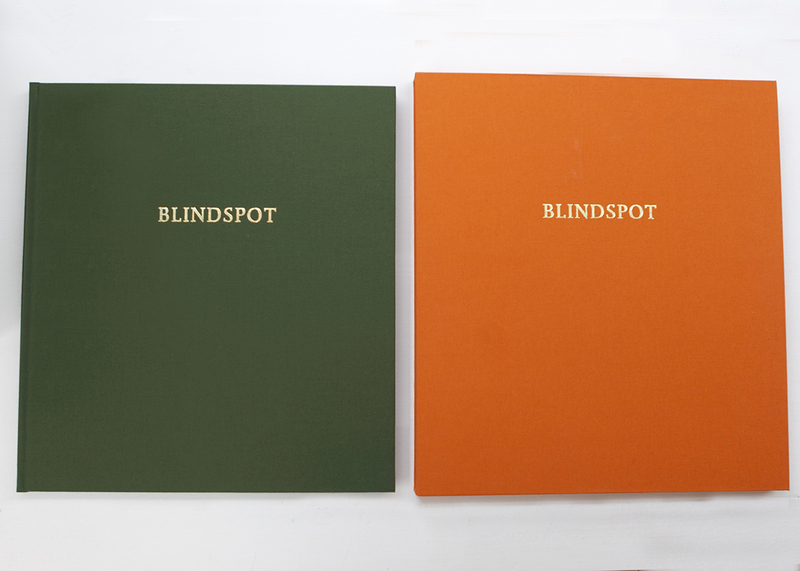 ‘Blindspot’, by photographer Robert McCormack, is a collection of fine art prints of the eponymous series, which captures the struggle of African migrants in Dublin. 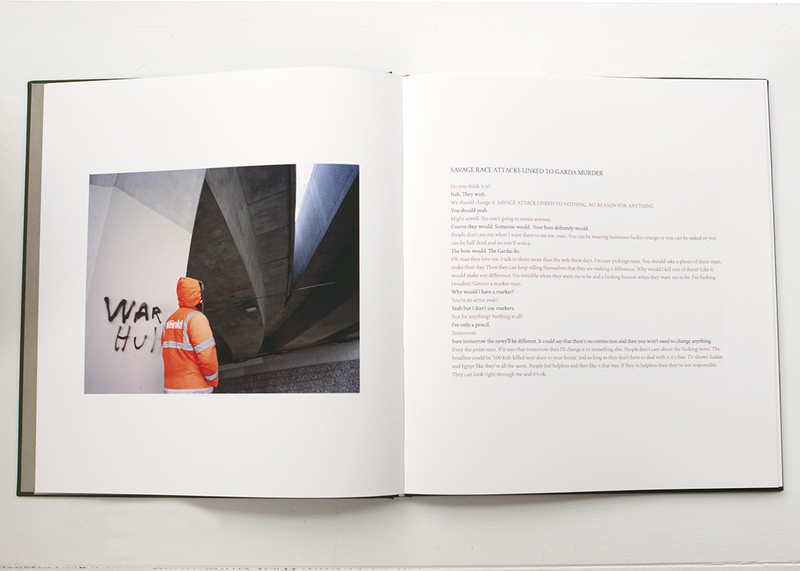 In book form the themes captured in the images are strengthened with text by Maeve Mulrennan of a fictitious interview with the photographs’ subject. 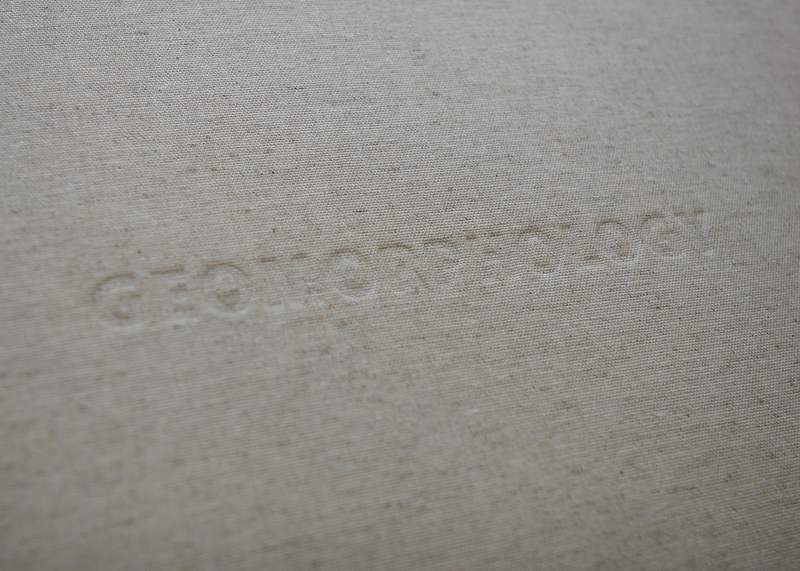 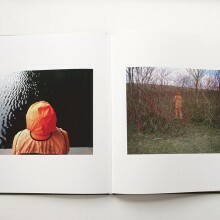 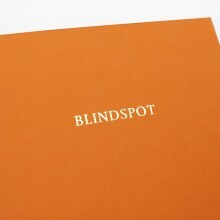 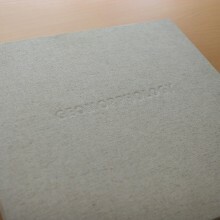 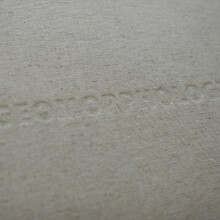 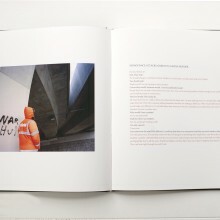 The book is in a limited run of five and includes hand printed, full colour archival pigment prints on hand made paper. 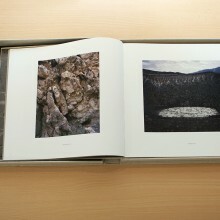 This unique photo book is available at SO Fine Art Editions for €2,500. 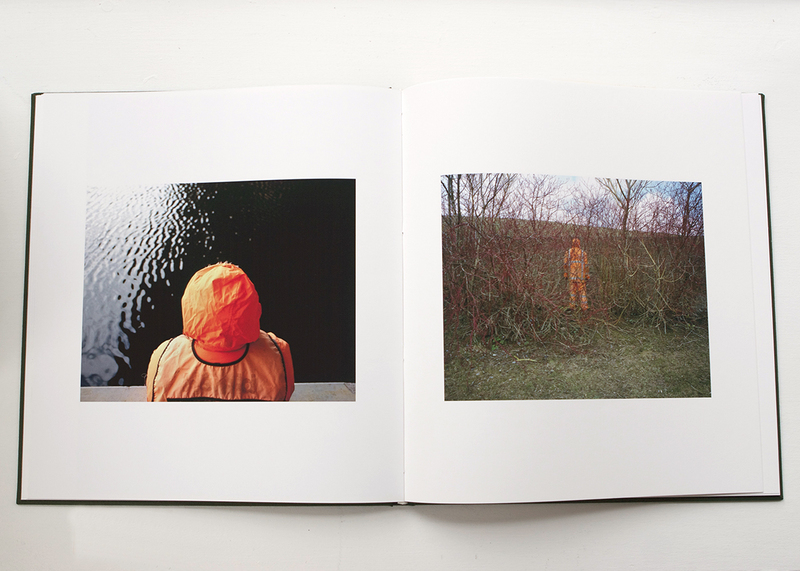 SO Fine Art Editions has announced its new exhibition, Negative/Positive, a group photography exhibition. 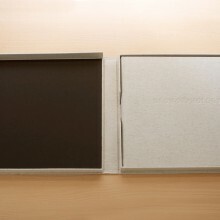 For more information please see here.